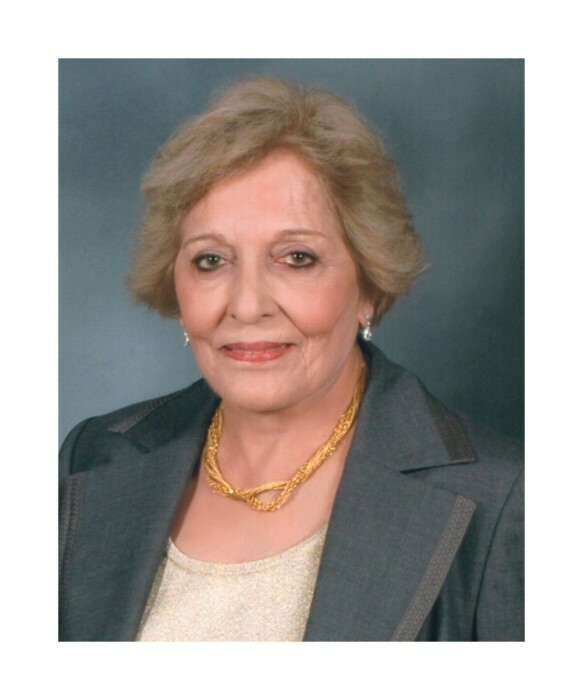 It is with profound sadness that we would like to inform you that Dr. Bina Lakhanpal, wife of Dr. Vinod Lakhanpal and mother of Rohit and Ashish Lakhanpal, passed away on Sunday, October 14, 2018. 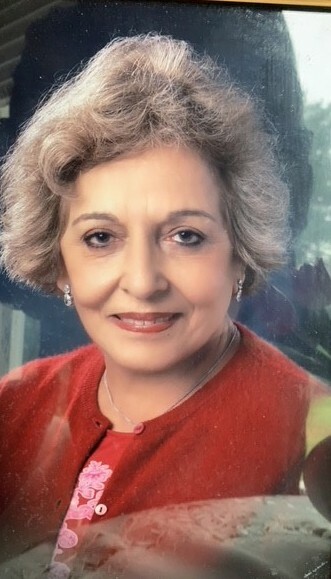 Bina was a dutiful daughter, sister, wife and aunt, loving and caring mother and grandmother, loyal friend, and dedicated professional. Born in Amritsar, Punjab to Sardar Harbhajan S. Chatha and Sardarni Gursharan K. Chatha, Bina studied to become a physician earning for BS and MBBS from Government Medical College Amritsar and MD from PGI Chandigarh. She completed her Residency in Radiology at the University of Maryland followed by Fellowship at Johns Hopkins Hospital. She worked for many years in the U.S. Department of Veterans Affairs medical system, along with serving as Chief of Radiology. She impacted the lives of many, including her family, friends, colleagues, and patients. She will be deeply missed. She is survived by her husband - Vinod, sons - Rohit and Ashish, mother-in-law - Mrs. Asha Lakhanpal, older brother - Ravinder S. Chatha, younger sister - Arvinder K. Swani, daughters-in-law - Mia and Amrita, grandchildren - Zara and Kabir, her nieces and nephews, and Lakhanpal and Chatha families. May Almighty Waheguru bless her soul. Antim Ardaas, Celebration of Her Life, and Langar to be held at Guru Nanak Foundation of America (GNFA), 12917 Old Columbia Pike, Silver Spring, MD 20904 immediately following the Funeral and Antim Sanskar services. In lieu of flowers, donations in her name may be made to: Guru Nanak Foundation of America (GNFA), c/o Ashish and Amy Lakhanpal, 5907 Kirby Road, Bethesda, MD 20817. Thank you.